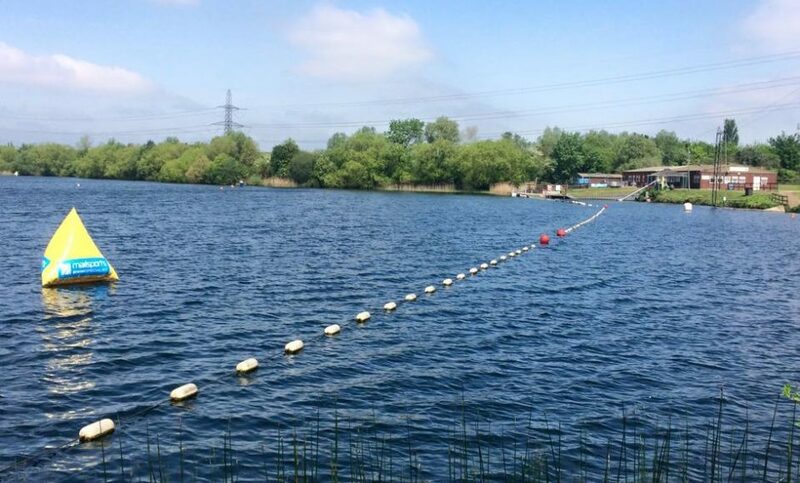 Swim Heron are thrilled to have teamed up with Swim Smooth for 2016. They will be offering a range of swim coaching services throughout the spring and summer ensuring there is something for everyone! 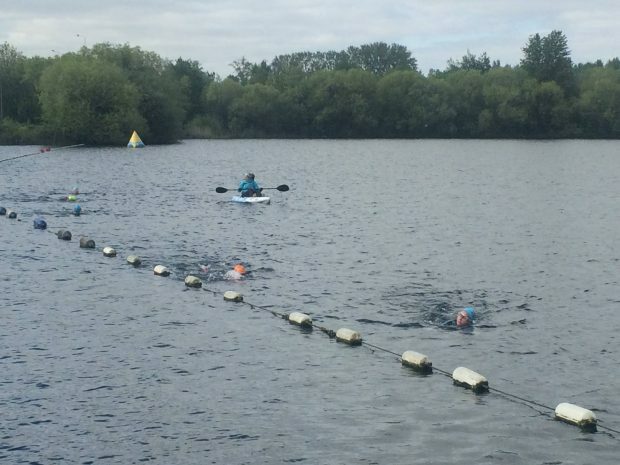 Beginner Open Water courses to develop the confidence and skills for novices or Advanced Open Water skills and preparation for the more experienced. Annie held her first beginners session last week and had a great response. Her second session is already scheduled for Monday 13th June 6.30pm – 8.00pm, if you are interested then book online here but be quick – places are filling up fast! Unsure if it is for you??? Head over to our Facebook page where you can read some great endorsements from this weeks group. Fiona will be hosting a mixture of sessions, from 1-2-1 sessions on selected Sunday mornings and group training sessions on Saturday mornings and Monday/Wednesday evenings. Have a look at the website for full details and how to book. We look forward to welcoming you all to Swim Heron very soon!